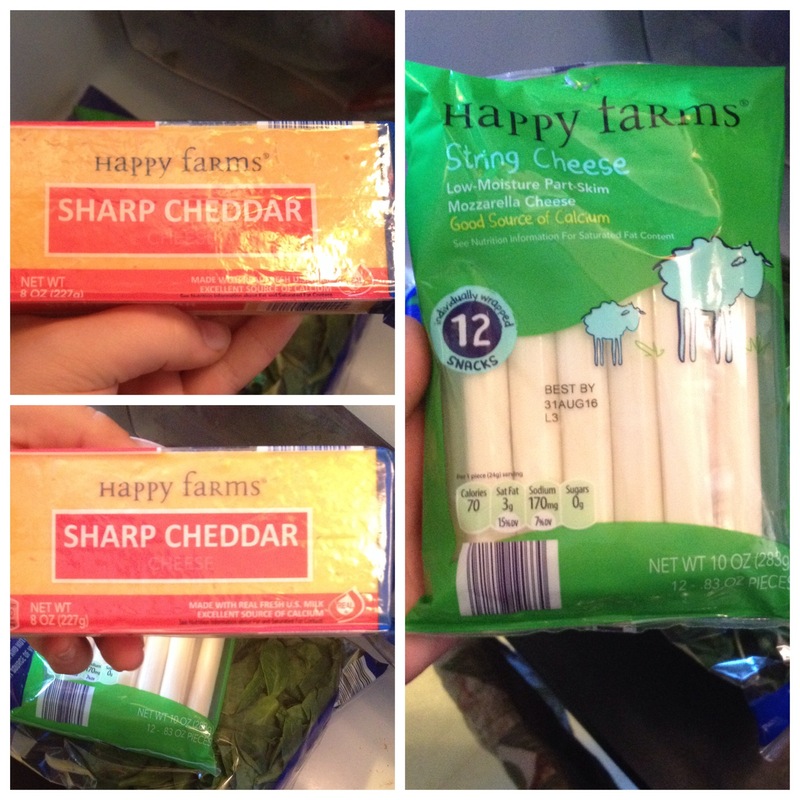 Just sharing some of my favorite things to buy at Aldi grocery store. 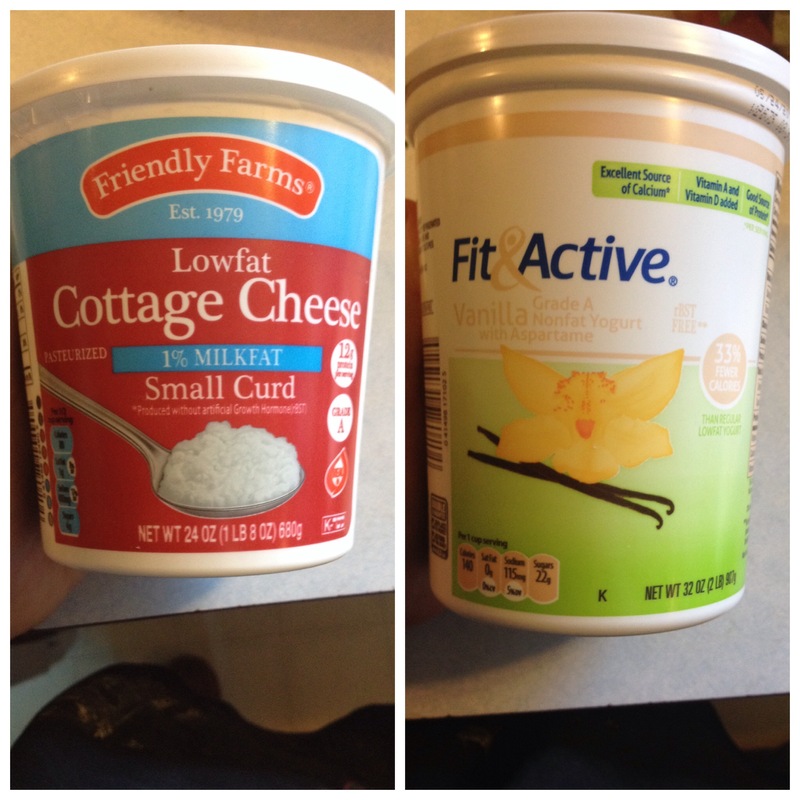 This yummy spreadable cheese, so great on an English muffin for breakfast or on crackers, and it’s only 25 calories! I don’t like the garlic and herb flavor, but the original and jalapeño are great! 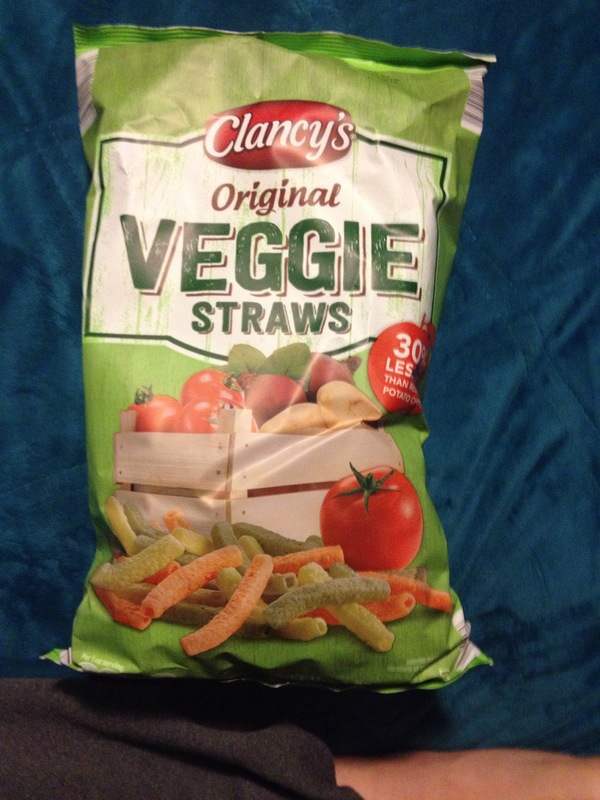 Yum these are great I could eat a whole bag. If you haven’t tried them then do it. They remind me of Muncho chips, just not as salty. 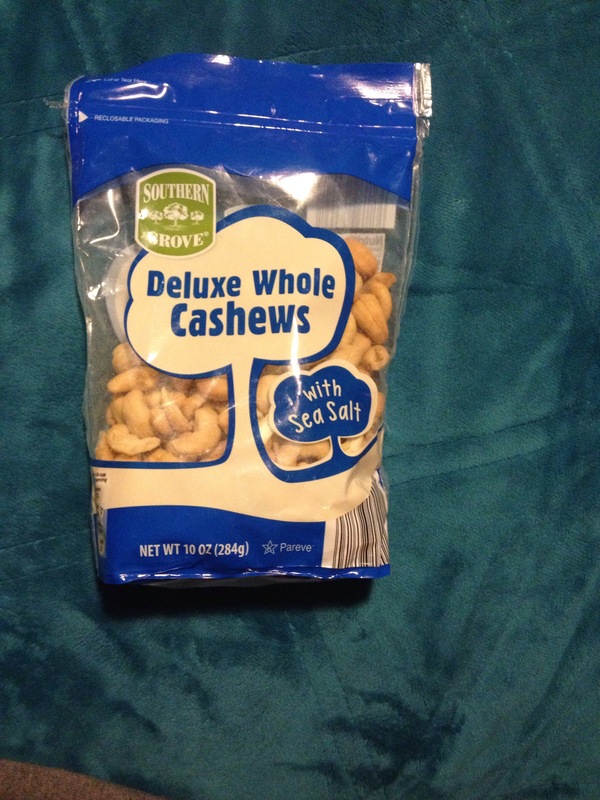 Cashews are one of my favorite nuts, I like to split them into ziplock bags so they are portioned out and ready to go in my lunch or purse. 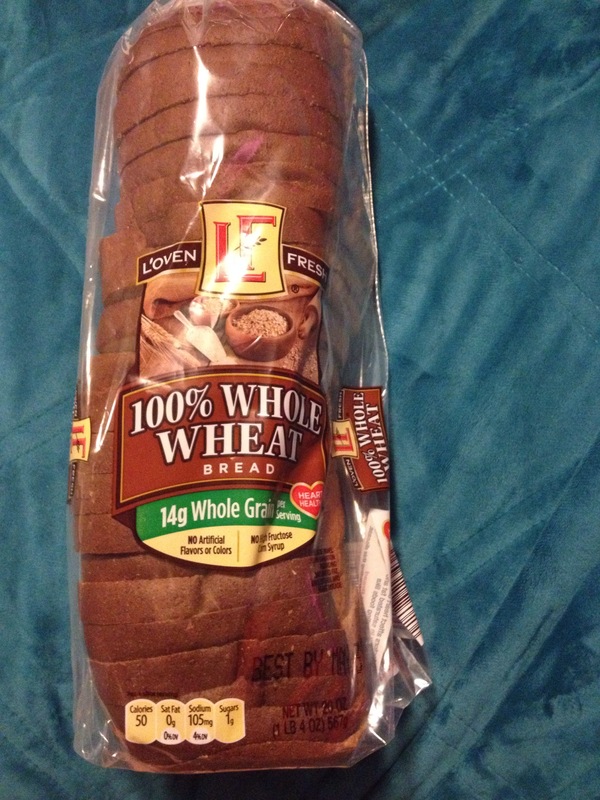 This is my favorite bread, I really don’t eat or buy any other kind of plain bread anymore. This just has a good flavor and texture. 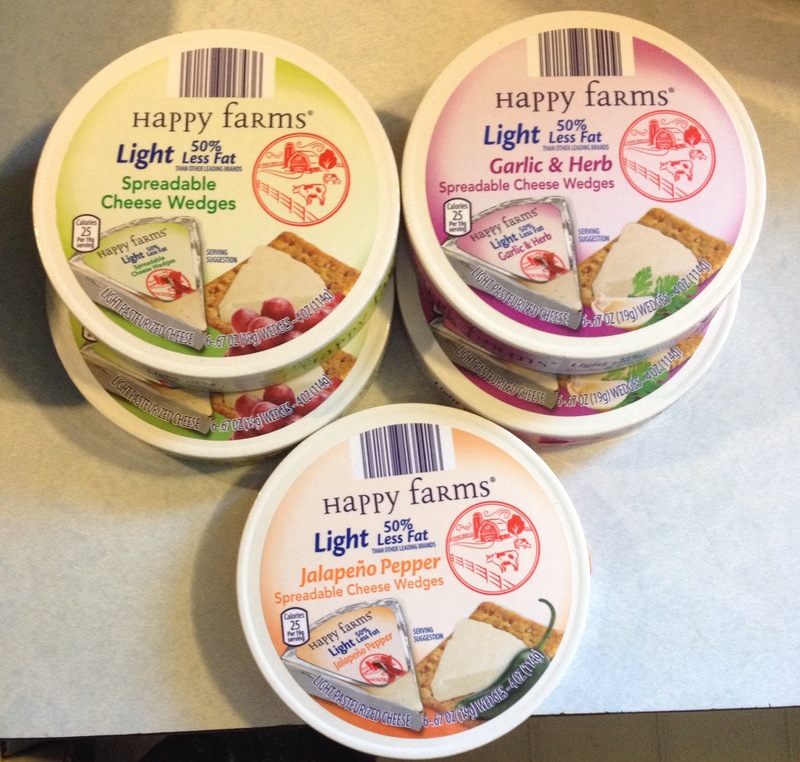 Greek yogurt, the ones pictured are Greek parfait caramel ones with chocolate chips and pretzel bits, plus a coffee one I haven’t tried yet. I love the caramel ones, they are so yummy it’s like eating dessert for breakfast, with only 110 calories. I also love the strawberry blended Greek yogurt that has only 100 calories, and doesn’t have any fake sugars (I don’t eat aspartame, sucralose or other artificial sweeteners, they taste gross and give me a headache). 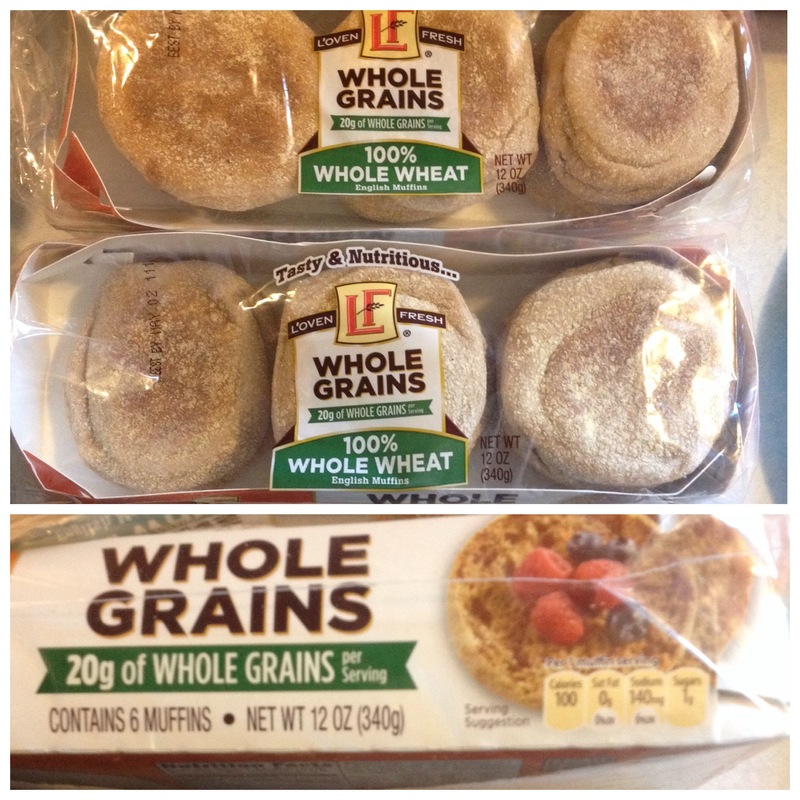 These whole grain English muffins are my fav right now. Like I mentioned above I out on some spreadable cheese and sometimes a poached egg and yum. These are only $1.29, not sure how much they are other places but I think that’s pretty cheap. 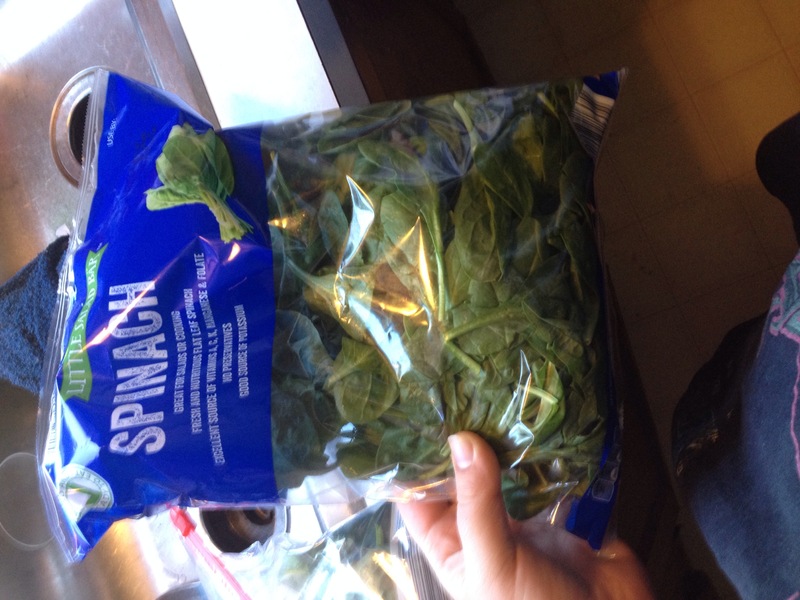 Plus these have a good amount of protein in them (I think like 5 grams?). 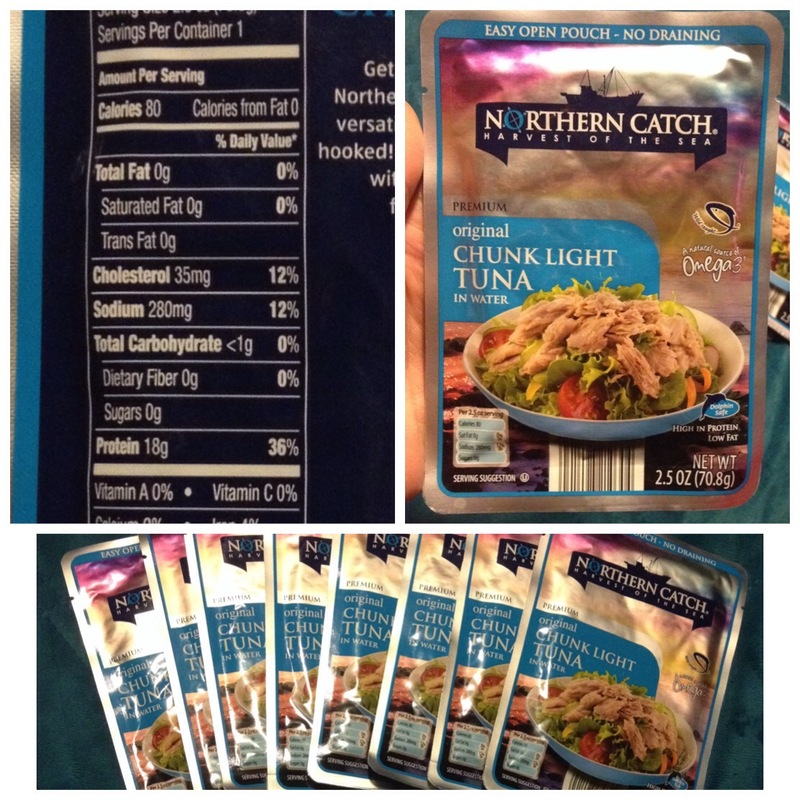 I usually buy the canned tuna (I think .69) but these packets are great for hubby to take in the truck with him, and only $.89 cents, I think that’s pretty awesome when it’s usually $2 or more for the packet. These are just some of the items I love to purchase here, I also buy fruits, vegetables, milk, eggs, almond/cashew milks, cereal, cottage cheese, granola bars, wheat crackers that my husband loves! So many great deals! Aldi really is the best store!